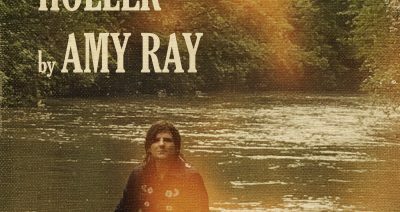 The Amy Ray Band was featured on NPR Mountain Stage performing songs from Ray’s recent release, HOLLER. 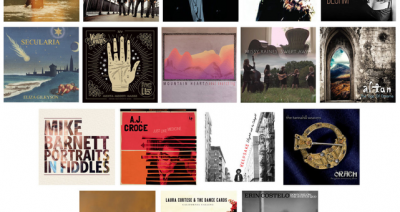 The special 35th Anniversary show can be heard HERE. 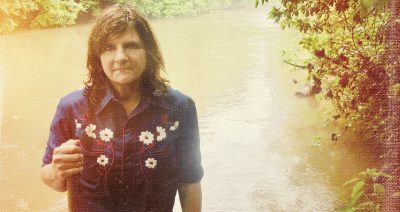 Garden & Gun Premieres Amy Ray's New Single "Dadgum Down"